Commercial Remodeling | Seismic Retrofitting San Francisco, CA | BMF Construction Inc.
Is Your San Francisco, CA Commercial Property Structurally Sound? If your building requires a seismic retrofit, BMF Construction is here to serve you. We offer commercial remodeling and seismic upgrades for clients in San Francisco and the surrounding areas, servicing the industry for over 25 years. Whether you have a multi-unit condo, an apartment building, or an office building, we’ll work with you to make your structure compliant with new regulations. Click to find out if your building requires a Seismic Retrofit. We work directly with you to help ensure that you get the results you desire. We’re ready to handle office tenant improvements, condo conversions, and more. For your safety and ours, we’re fully licensed, bonded, and insured. If you’re looking for a team to complete your structural upgrades, tenant improvements and seismic installations, we’re ready to help. Contact us today at (415) 669-9124 for more information about our services. 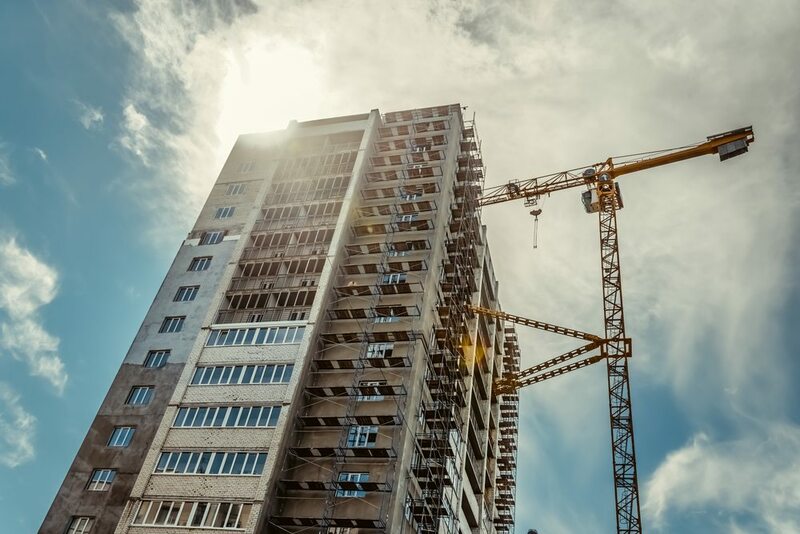 BMF Construction provides seismic retrofitting to help property owners get their structure compliant with new regulations in San Francisco, CA and beyond.